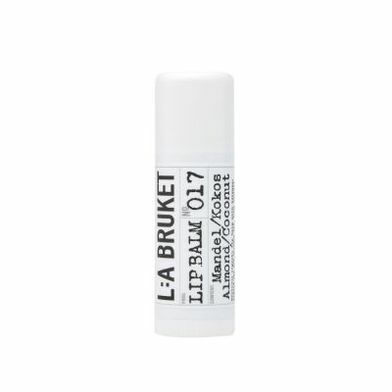 One of the most popular products from L: A Bruket is the organic lip balm with beeswax, almond oil and coconut oil. 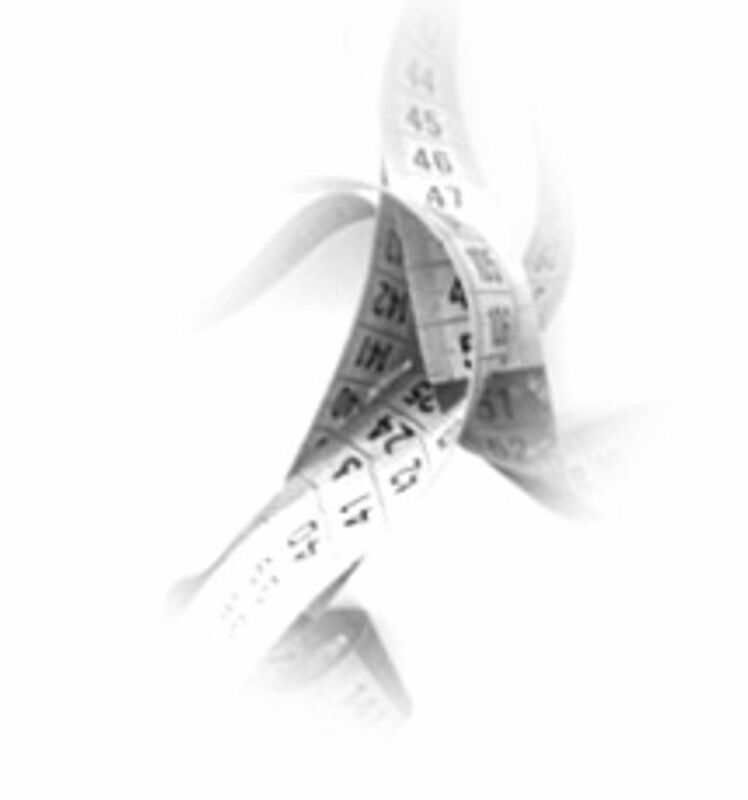 Long lasting moisturizing, nourishing effect in warm, dry or freezing climate. 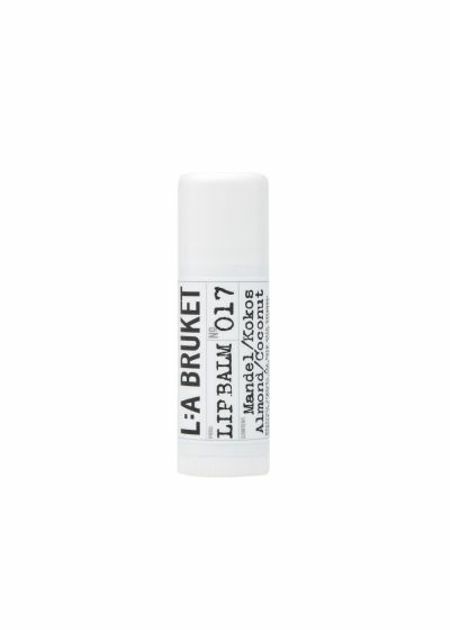 Almond oil, coconut oil and beeswax protects against harsch weather and has a soothing effect on dry and chapped lips. The perfect lip balm, which will never make you use any other. See the ingredients under "Fit". 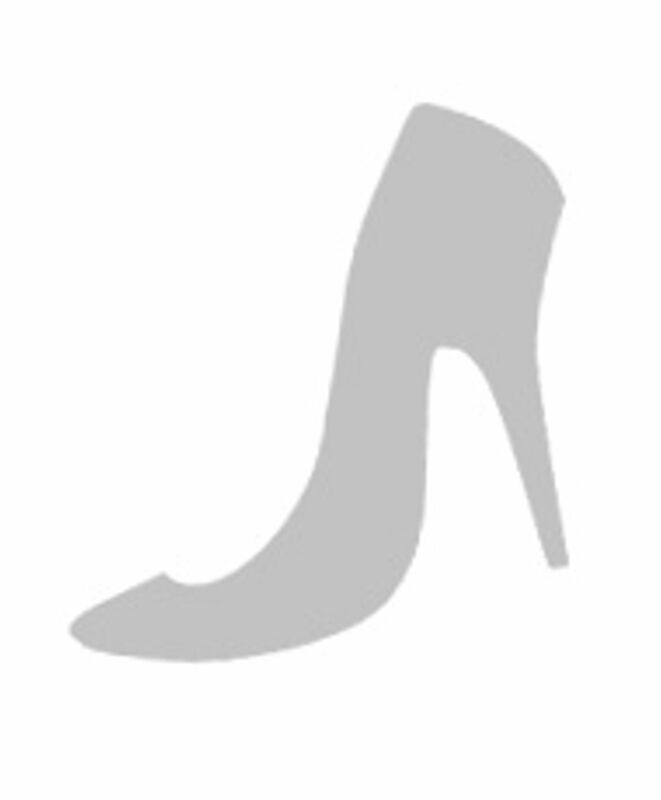 Is available in the following variant: Neutral (White) 17 ml.